In 2002, the B-CC High School Educational Foundation concluded its two-year Capital Campaign, raising $172,000 for technology for B-CC. The funds were critical in providing B-CC students and faculty with increased access to research and learning technology and greater support for academic achievement at all levels. 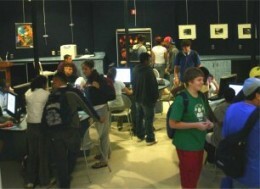 The Cyber Café, with 16 computers, a printer, and a scanner, is open before and after school and during lunch. 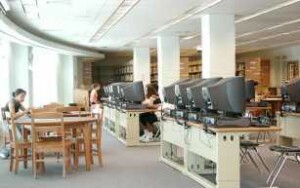 Students now have access to the Internet to do their research, and computers for homework and papers. This is particularly invaluable to students with little or no access to computers and updated software outside school. The Cyber Café is also used regularly during the school day with teachers bringing their classes there to do their research. There are six labs, each with 33 computers, throughout the school. These are used for regular classroom instructions such as in technology, English, and Social Studies classes. They also allow teachers to use the latest technology for those who need extra help. Approximately a third of the funds were donated by parents and alumni, a third from area businesses and corporations and a third from local municipalities. Thanks to all our donors! 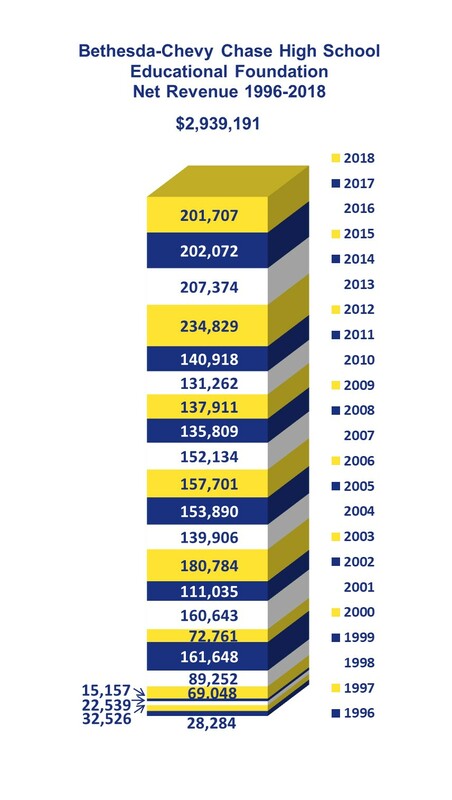 In 2004, the Foundation helped raise an additional $75,000 to install a technology-based language lab at B-CC, the first in a Montgomery County public school.